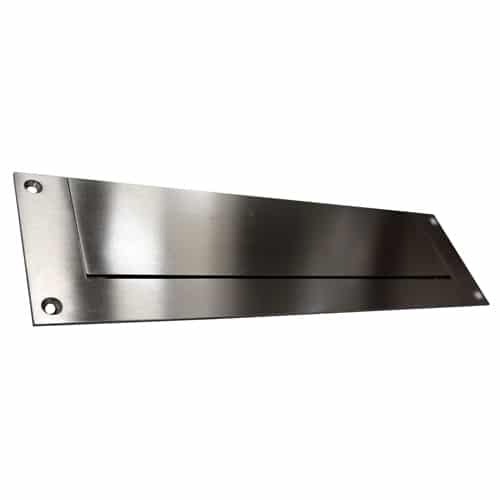 European Home Mail Slot offers a modern design from Belgium. 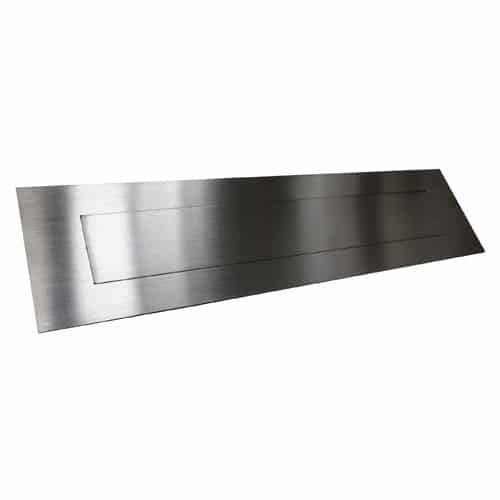 Constructed of marine grade stainless steel. 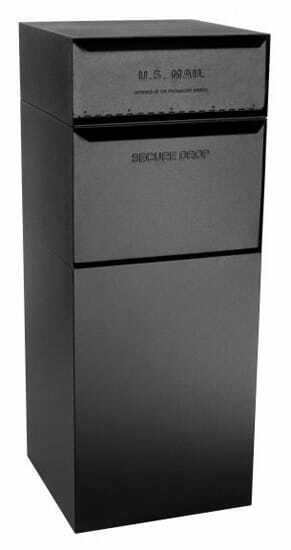 Finished in a polished smooth or satin brushed finish. 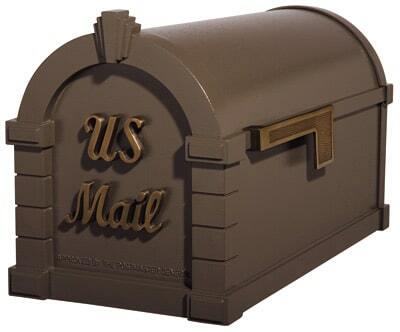 Wall Mount Mailbox letter slots are available in two sizes to fit your installation needs. 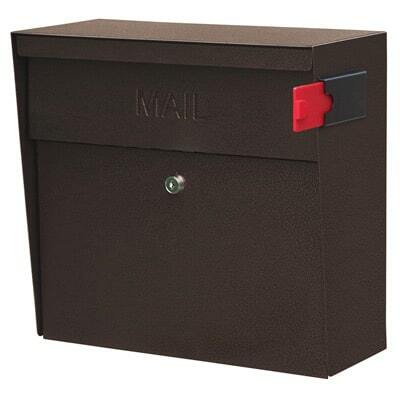 Small size measures 3″H x 11.8″W, large size is 3.9″H x 15.7″W. 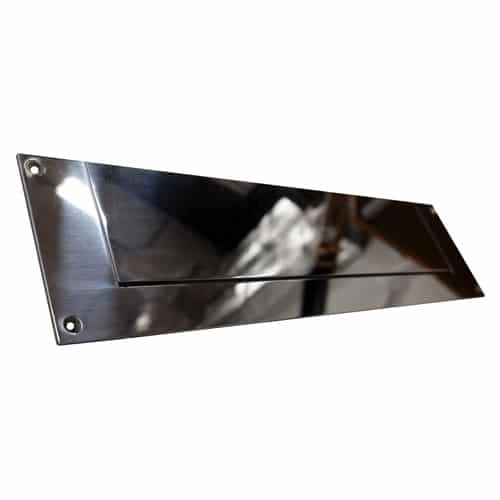 Optional matching rear plate is available for a professional, finished look. The rear plate size will match the size of the letter slot. 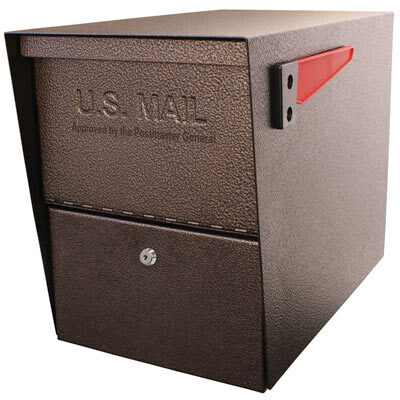 Door or wall mount mailbox mail slots are USPS approved and come with necessary installation hardware. 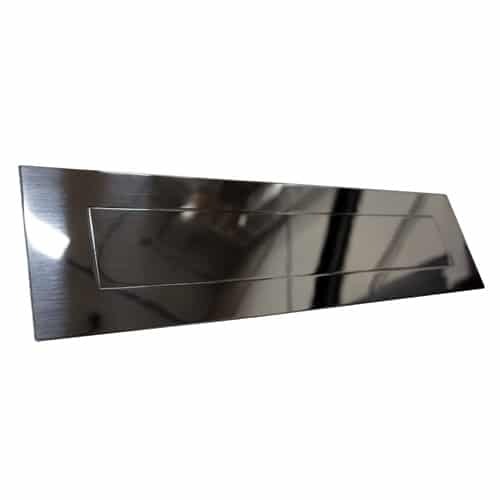 Small Letter Plate 3.125" 11.8125"
Large Letter Plate 3.9375" 15.75"